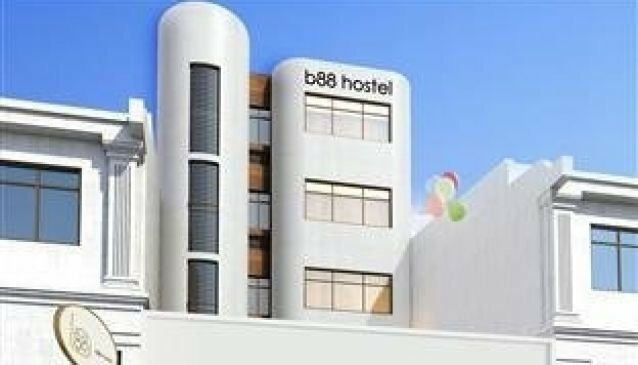 It is so easy to remember the hostel, short and simple b88. Ironically, it provides a long list of facilities for its guests. Better known as the social boutique hostel, it is a place that is not just warm and welcoming, but indeed home to the guests, especially those who have come from afar. As the hostel was established by avid travelers, every detail of a traveler's needs are specially addressed to create that stress free and hassle free accommodation.